Over the years we’ve had the privilege of helping to realise incredibly diverse alpine dreams. 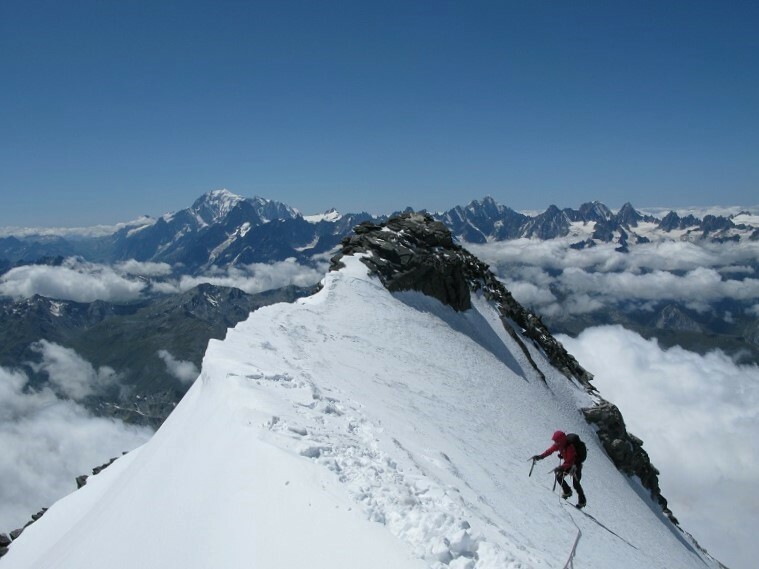 From taking novices on their first alpine peak to guiding “alpine veterans” to coveted high peaks such as of the Matterhorn. If you have something in mind, then we can develop your ideas – taking you from planning and preparation to summit success! 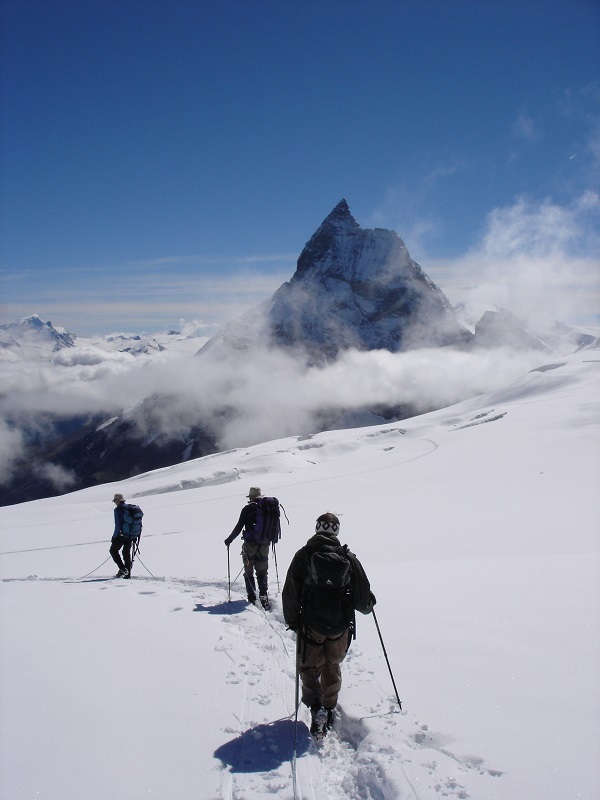 Our alpine guiding base is in Chamonix, where we not only have access to the Mont Blanc massif but are also close to the Swiss and Italian border, giving quick access to many other areas. The Guides hut nights and any uplift costs will be covered by the client.